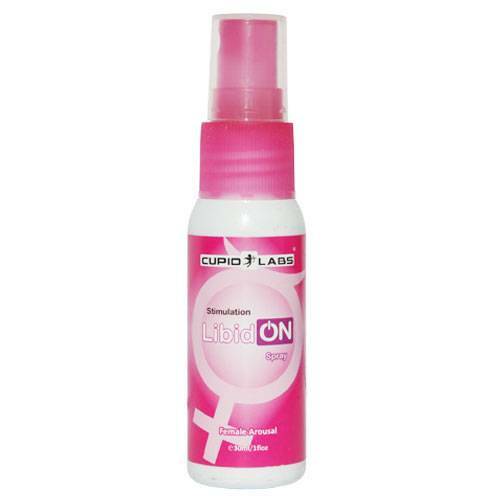 LibidON exciting spray will increase your desire for intimacy with your partner many times Thanks to its natural ingredients, the spray will give you unique and unforgettable orgasms which you will remember long and will want more such moments. It is easy to apply, only a few spraying is needed to achieve the desired effect. It acts moisturizing and exciting. Can be used with condoms and toys for adults.